A visual spectacle that pays tribute to the Quiet Revolution, which effectively secularised Quebec, and one of the province’s greatest poets, the late Gaston Miron, a key figure of the Revolution. 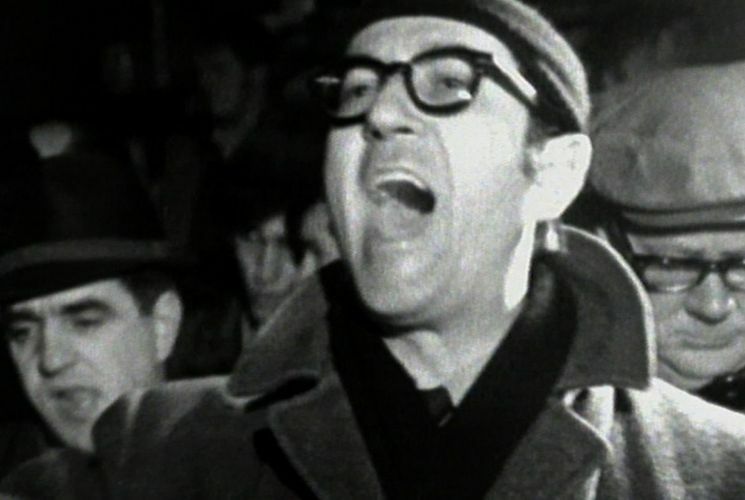 Director Simon Beaulieu has created a pastiche of archival footage from the National Film Board of Canada, offering a glimpse into the political and social turmoil generated by the nationalist and independence movements of the sixties, and scenes of life and industry. Excerpts from Miron’s poetry and speeches place his voice at the centre of the film, as a rousing prophetic figure championing separatism, Quebec’s people, and hope for the continued survival of its culture and spirit.